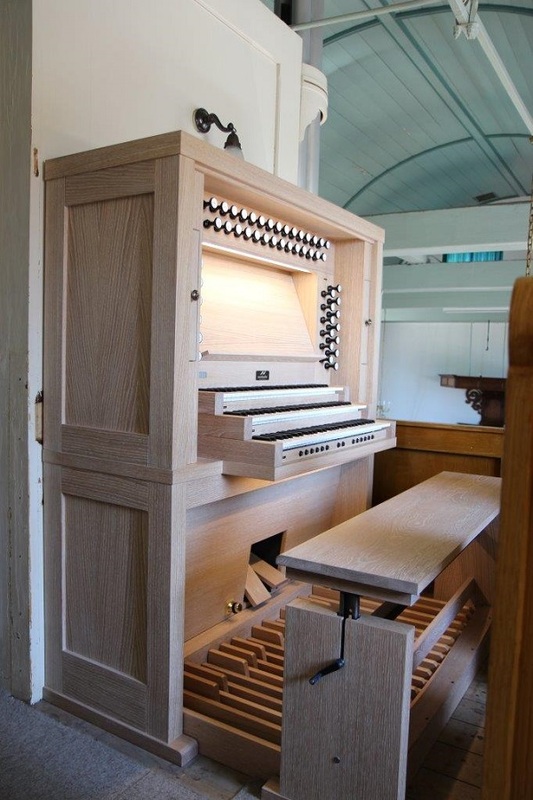 In the Reformed Church in Brandwijk (NL) Noorlander Organs has placed an impressive new organ. It is a modified version of our 3-manual Menuett which is equipped with automatic Solenoid stops. 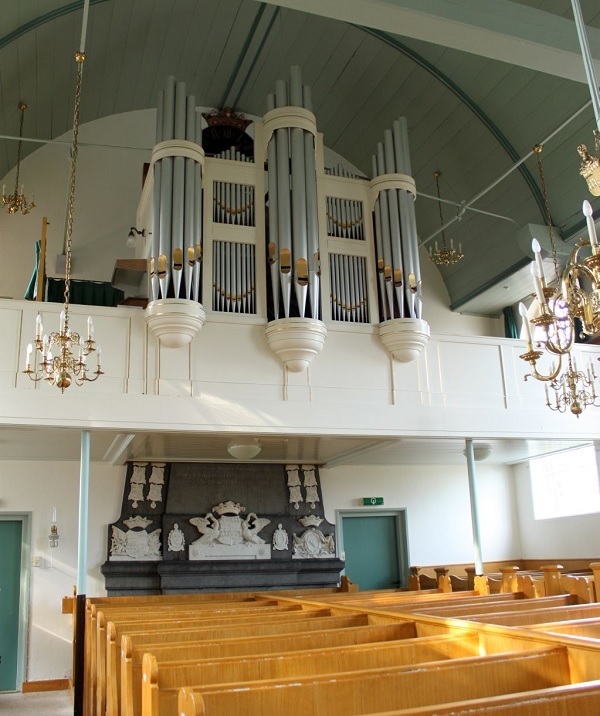 The congregation now sings accompanied by the sound of the Rosales organ (Oregan, USA). This proves that Hauptwerk is an oustanding technique which suits very well in churches.